1. almost the same function as multi-cardiag M8, better than cdp. 2.Multi-language, new design and communicate by bluetooth. Notice: Free Activation for One Time Only. After One Time, It Costs 2usd. Tcscdp Plus Scanner DS150E takes all the functionality and coverage of the DS100E and transfers it onto a PC platform. 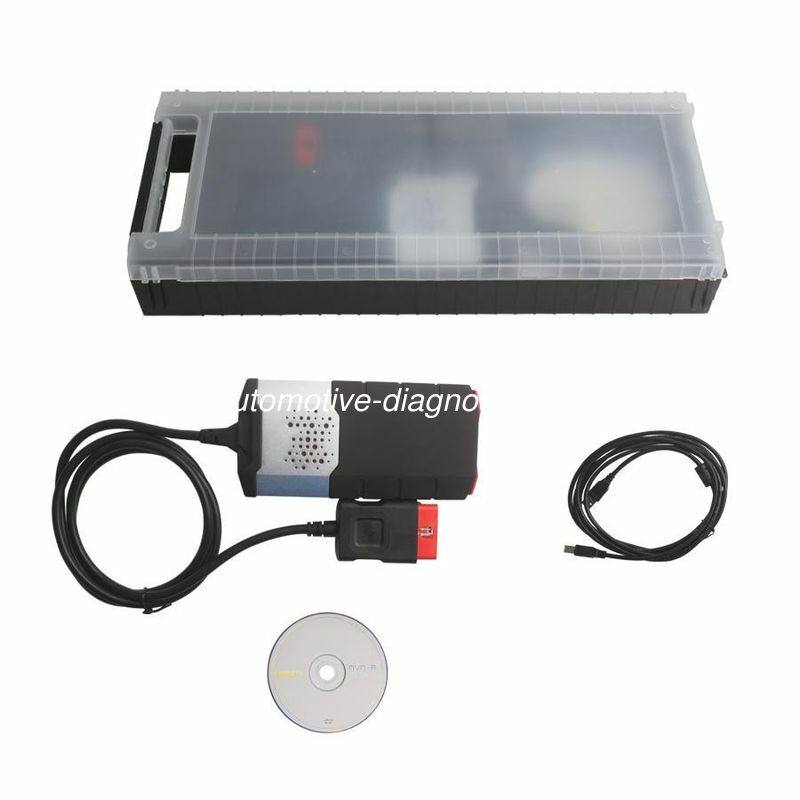 Using the latest Bluetooth wireless technology,Faster diagnosis,supports diagnostics on around 54,000 vehicle systems.on more than 4000 models from over 48 Vehicle Manufacturers.Full system coverage for BMW, VAG, , Peugeot, Citroen, , Vauxhall, Rover, Fiat, Volvo, Mazda, Mercedes, Smart, Nissan, Subaru, Toyota, Hyundai….and more! 2.Keeping update (the newest one Tcscdp Plus Scanner 2013 release 2),Compatibility better than autocom.